This was a great, half hour interview. Definitely worth a watch! Best one of the day so far. Certainly the most "revealing"
Kate and Sharon both made it on!! Are Kate and Sharon members here? and who is who? Isn't it funny how avatars have that subliminal effect? I agree that this is a good interview and, as usual, it has a lot to do with the interviewer. He asked intelligent questions, and even pushed her a bit without being obnoxious. This interview is the best I seen with Jewel, her interviews with Howard Stern are classic and I enjoy them very much but Josh Zepps has comfortably guided Jewel through many of the important points she outlined in introduction to Never Broken and Picking Up the Pieces. Stern makes me cringe a little, and I know that's his thing, but I don't always like it. This fella got a good interview and he still remained a consummate professional. Doesn't he always try to get her to whip out the ? I am hoping the View is good too!! Interview's on the View are never particularly good, I don't think. They can be funny, but not as good as this one. It's just not the format for it. This was a really good interview with Josh. I guess it was just a Mrs. Roper kind of day. She looked so hot the other day in her cuts offs and tousled hair. She should embrace that look, it works well for her! This look is just so wrong on many levels.. Yes I do believe this might be the best interview...if I do say so myself! Ha! Still sensitive, less sentimental, Jewel revisits the vulnerable folk hits that made her popular 20 years ago. “This was a gradual steel frost / That started with cold feet / And ended with numb hearts,” the artist known as Jewel sings in a sad whisper. The lyrics were recorded for a song on her newest album, “Picking Up the Pieces,” out last month. In this particular song, “His Pleasure Is My Pain,” she tells the story of a souring relationship -- a man indifferent to his partner’s sensitive disposition. On paper, without the smooth edges of the singer’s soft crooning, the words seem a little maudlin, or maybe just fitting for a singer-songwriter who’s just endured a divorce -- which Jewel did, last year. But the song wasn’t written about her reportedly amicable split from her husband of six years, Ty Murray -- it was written when she was 17, homeless and scouring for food. Jewel’s been doing a lot of revisiting lately. With “Picking Up the Pieces” she returns to her humble beginnings as a down-and-out folk artist, finally producing some of the songs that didn’t make it onto her debut album, recorded in 1995 after she was spotted in a coffee shop by a talent scout. 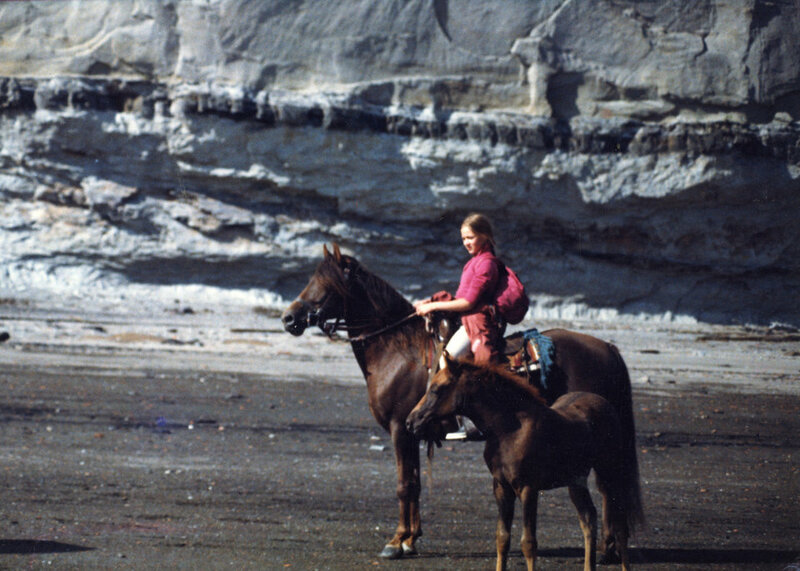 Before that, she performed a yodeling act with her family at hotels and bars in Alaska, and moved out at 15, putting herself through high school. If “Pieces of You” was an unfiltered look into the imaginative, wounded mind of a teen who’d willfully taken to the streets, “Picking Up the Pieces” is Jewel’s reflection on those years, from the vantage point of a woman who has now experienced some of the heartbreak she once dreamt up as metaphor. In the past 20 years, Jewel got married, got divorced, gave birth to a son and recorded albums in myriad genres, including a record of children’s music and a pop album with mixed reviews. Jewel’s matter-of-fact manner of speaking about her career is refreshing. And, her self-awareness about her progression as a musician is evidenced by a soft crooning that matches her self-described tameness, a peaceful state she’s created for herself both personally and vocally. In “His Pleasure Is My Pain,” a song she says has been imbued with new meaning post-divorce, you’ll only occasionally hear the tragic bellows that made her famous. They’ve been replaced by meandering, spoken-word storytelling, an emotionally honest means of addressing real sadness. No embellishment is necessary; she’s lived these words now. Jewel says she’s lucky to have put forth such blunt emotions in her music at a young age. The decision made the oft-discussed transition from girlish pop sensation to mature recording artist a non-issue. To accompany her reflective album, Jewel also released a memoir last month, surveying her inherited love of folky vocals, her unexpected popularity, her familial and financial troubles with her mother (who was also her manager) and her successful attempts to stay afloat while attempting, also, to stay true to her artistic morals. The book is titled Never Broken, a riff on perhaps her most popular single, “Hands,” an ode to the human spirit and the triumph of the individual. 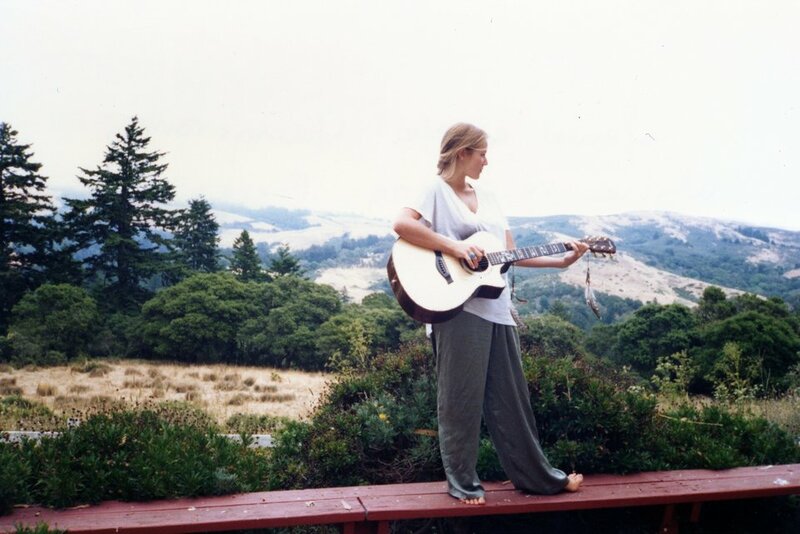 In the book, as in the song, Jewel shares blunt words sweetly: “My hands are small I know / But they’re not yours, they are my own.” The plainness of the words mirrors her approach to poetry, another craft she’s pursued since she was a kid, much to the dismay of critics. Never Broken includes a few poems addressing Jewel’s divorce, following up on a book of poetry she released in 1999, which was panned with zeal by anyone not already devoted to her sentimental musings. 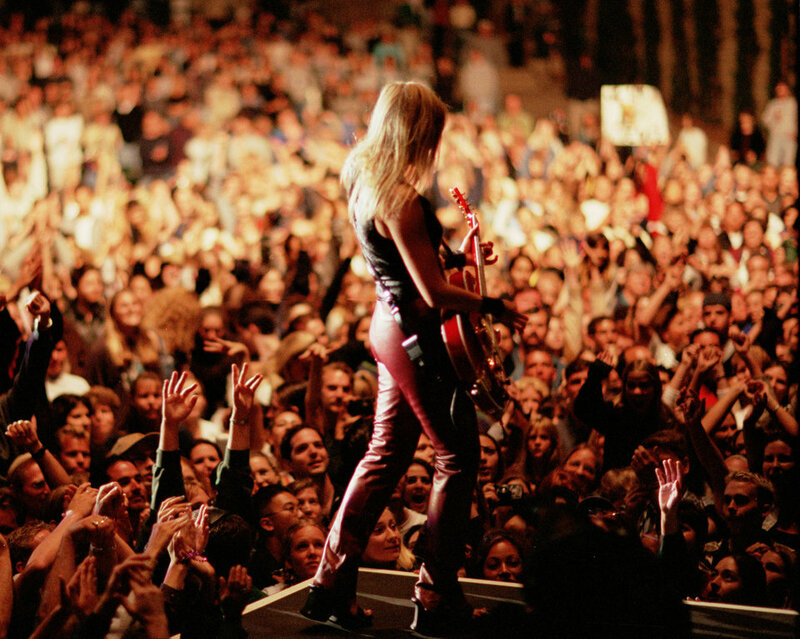 Jewel’s stumble into stardom sets her apart from singers who sought it; because she never aimed to be appealing, she feels she was able to tailor her career to her interests and moods, flitting from genre to genre based on what she felt capable of producing. So, how do you cobble together a cohesive narrative about a singer who has dabbled in a little bit of everything, and whose life thus far has spanned a rough-trod path from busking in rural Alaska to recording a new single with Dolly Parton? 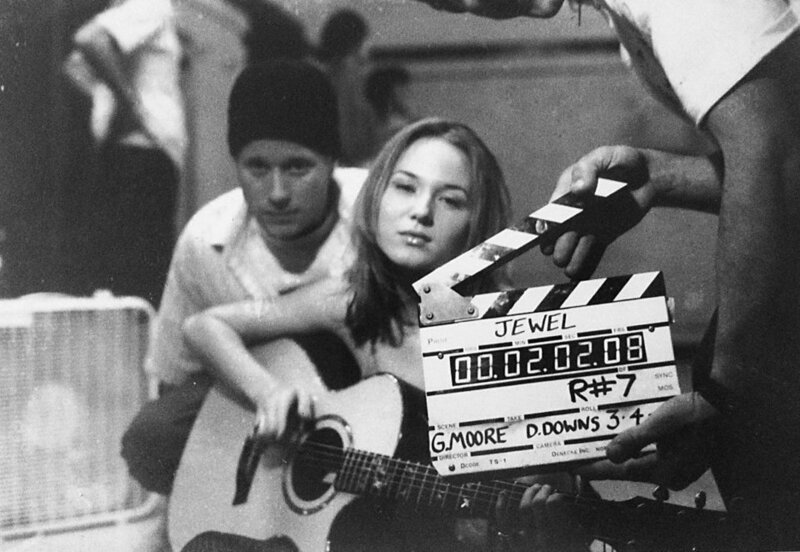 There is one unifying feature present in all of Jewel’s songs, and in the story she tells about her own life. She may not be subtly artful musician-turned-memoirist Patti Smith, but Jewel’s refusal to turn down her earnest message of hope amid pain is admirable in an age of irony. As a teen, she gained popularity by baring her sensitivity, which she characterizes as feminine. And as an adult she benefits from doing so with a little less raw wailing, and a little more self-aware finesse.